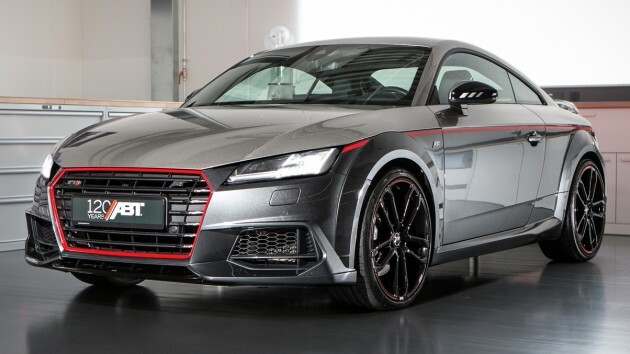 ABT, a renowned German auto tuner has recently introduced three modified vehicles to celebrated the company's 120th anniversary, ie the Audi TTS, Audi Q3 and VW Transporter T6. Both models have similar color display but have different specifications. 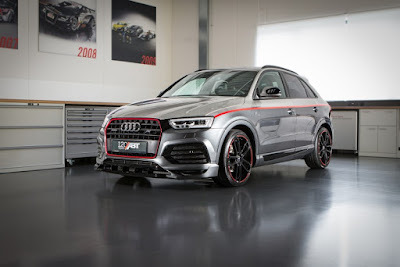 Of the three models, there are striking modifications in the Audi Q3. 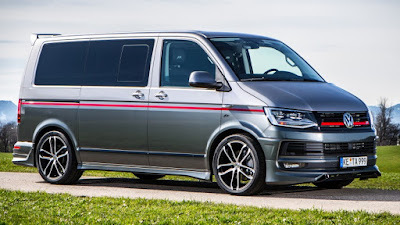 Unmitigated, ABT tuner offers three engine spec with the different power that is QS1, QS2, and QS3, all have the different power blends with the same engine. As quoted from Paultan for QS1, ABT offers additional power of 85 hp engines with a total power output reached 370 hp and torque of 460 nm large. The QS1 spec maximum speed reached 265 kilometers per hour. While QS2 offered lower power reaching 310 hp from the standard power of 230 hp. Torque of 370 nm which was originally upgraded to 440 nm, for QS2 maximum speed reached 260 kilometers per hour. A smaller power is on QS3. 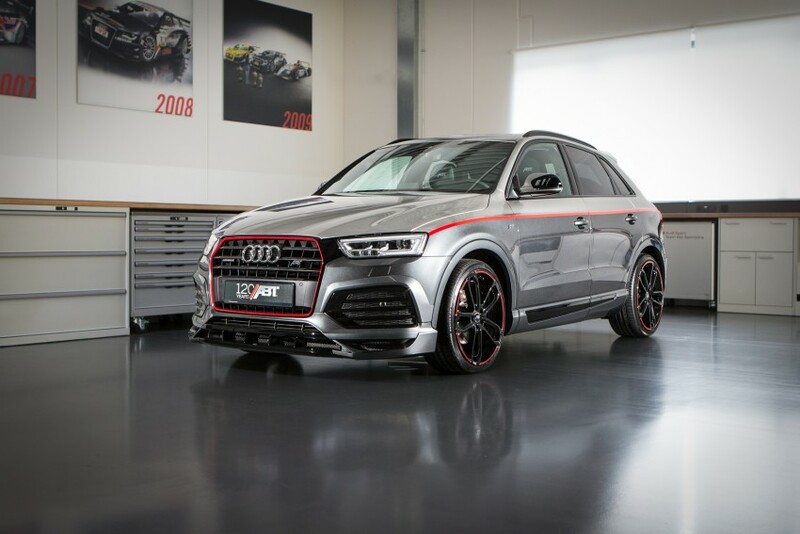 ABT only provides a power of 210 hp from 184 hp with a torque of 420 nm. QS3 only reach maximum speed 224 km/h.